Daisy is the Operations Manager at Hone Capital. 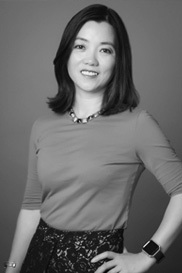 Prior to Hone, Daisy was Senior Learning Programs Executive at Spitfire Strategies, a national communication firm, where she managed the daily operations of its San Francisco office and coordinated training programs for nonprofit organizations and philanthropic foundations across the U.S. and around the world. Daisy holds a Bachelor of Science degree in International Business from San Francisco State University. Jack is an Associate in the investment team at Hone Capital. 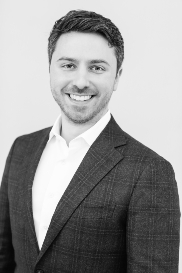 He focuses on deal structuring, analysis, and valuations related to the firm’s early and growth state venture portfolio. 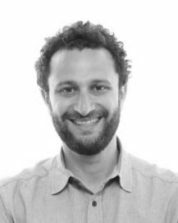 Prior to Hone, Jack worked in product strategy and valuations at Carta, private equity and family office advisory at Willamette Management Associates, and equity research at Avondale Partners. He holds a Bachelor of Business Administration (B.B.A.) in Finance degree from Middle Tennessee State University. 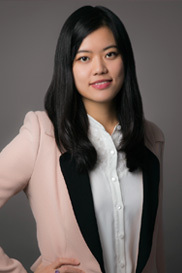 After graduating from Central University for Nationalities with degrees in Chemistry (BS) and Applied Psychology (MA), Cassandra joined CSC’s China office in 2012 where she worked in fund management, operations (business management and team performance), domestic and international investments, deal evaluation, and advising new venture teams. She helped launch start-ups specializing in creative education and online investment platforms. Cassandra currently focuses on sourcing technology-driven deals in the US and helping companies to enter China, as well as portfolio analysis and management. 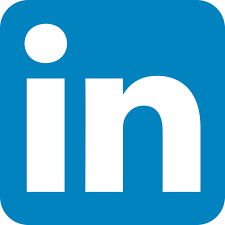 Purvi has over 20 years of experience in CFO roles in the international investment management industry, across Silicon Valley and Asia, along with startup company experience. Through her roles as CFO at H&Q Asia Pacific (spin-out from JP Morgan Chase), Taiyo Pacific and Allegis Capital, Purvi was involved in private equity, venture capital, public equities/hedge funds, and distressed assets. As CFO of healthcare informatics start-up MedVantage, she helped lead the company through a Series A round at a valuation of $30M, and scaled it from 12 to 60 employees prior to its acquisition by IMS. Beyond core CFO expertise, Purvi has in-depth experience in capital raising and operational expansion in Asia, and has served as a strategic advisor and board member to startups in the US and Asia. Purvi started her career at Deloitte and also worked at Charles Schwab. Purvi holds a Bachelor’s degree in Business Administration from UC Berkeley. She passed the CPA exam in the State of California. 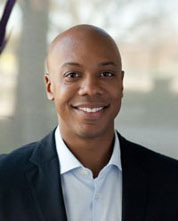 Kendrick is a Senior Associate at Hone Capital, leading the development and use of Hone’s quantitative tools. 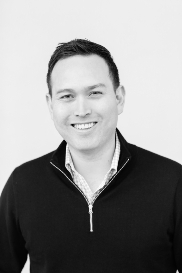 Prior to joining Hone Capital, he worked in renewable energy, virtual reality, consumer electronics, and management consulting. Kendrick holds three degrees from Stanford University: an MS in Management Science and Engineering, a BS in Science, Technology, and Society, and a BS in Earth Systems. 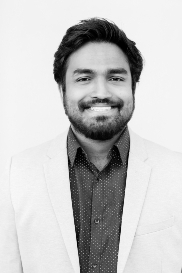 Vishnu Nair is a Data Engineer at Hone Capital playing a lead role in the engineering and data science efforts. 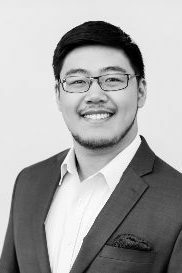 With prior industry experience of 3 years as a Software Engineer and an Analyst, his fields of interest include Big Data, Machine Learning, Distributed Systems, Cryptography, Cybersecurity. Vishnu holds a BS from VIT University in Computer Science and Engineering, and an MS from Johns Hopkins University in Computer and Information Systems Security. Jamie is the VP of Finance at Hone Capital. 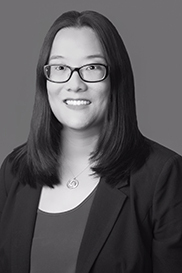 She has over 15 years of experience in the venture capital industry, starting her career with PricewaterhouseCoopers in their Venture Capital Tax Team. After PWC, she held numerous positions with the finance teams at Sequoia Capital, Mayfield Fund, Versant Ventures and 5AM Ventures. Jamie graduated from UC Davis with a Bachelor of Science degree in Managerial Economics. Veronica was appointed Co-President of CSC Group in 2015 to lead its international expansion into the United States, and is a Managing Partner of Hone Capital. After spearheading Hone’s partnership with AngelList, she co-led investments in over 100 high quality technology companies. Prior to Hone Capital, Veronica served as Vice President of Tesla Motors overseeing its China Operations, and launched the company into China in 2014. Prior to Tesla, Veronica led the launch of Apple’s Education and Enterprise business in China from 2006-2013. 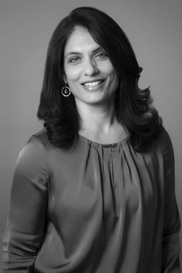 Previously, Veronica held senior positions at Motorola and McKinsey & Company. 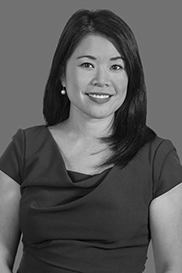 Veronica holds a BS from Yale University in Applied Mathematics, and an MS & PhD in Industrial Engineering Operations Research from UC Berkeley. Jonathan was a Co-Founder and Managing Director of Invitation Homes, the largest owner & operator of single family rental properties in the US. 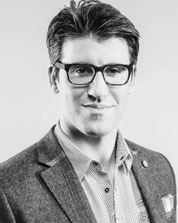 He focused on corporate strategy and investments as the business scaled to more than 50,000 homes in 14 major markets and helped Invitation Homes become the most dominant technology-forward brand in the single family rental category. Prior to Invitation Homes, Jonathan worked in real estate private equity at Starwood Capital. Jonathan graduated from Brigham Young University where he received his BS in accounting. From March 2014 until March 2016, Leslie served as the Chief Operating Officer of Invitation Homes, the largest owner/operator of single family housing rentals in the United States. Invitation Homes sponsored by Blackstone acquired over 50,000 homes in three years and currently has an equity value in excess of $10 billion. In her two years at Invitation Homes Leslie was responsible for transforming the company into the best performing single family rental housing operator in the United States. 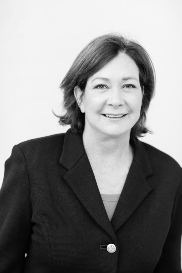 Leslie has seasoned 30 Year Real Estate Executive (EVP- Equity Residential, COO – American Residential Communities, COO Lexford Residential Trust). Prior to Invitation Homes, she served In Various Industry Leadership Roles (National Rental Home Council, National Multi Family Housing Council). Leslie holds a B.A. from University of Colorado and a J.D. and M.B.A. from the University of Denver. 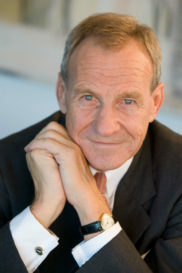 Herbert Henzler is the former German office head and European chairman of McKinsey & Company. He is an advisor and board member of several leading companies, including Credit Suisse, Moelis & Company and FC Bayern München. Henzler has been an associate lecturer at the Ludwig Maximilian University of Munich since 1986, an honorary professor at the Faculty of Business Administration and visiting professor of the Skolkovo Moscow Business School. He studied business administration at the Universities of Saarbrücken and Munich and did his post-graduate studies at the University of California, Berkeley. He also received a Ph.D. at the Ludwig Maximilian University of Munich. Through unique partnerships, and proprietary research and analytics, we have created an efficient approach to building a diversified and selective seed stage portfolio. Hone Capital was founded by Veronica Wu in 2015 with initial capital from CSC Group, one of the largest and most successful private equity and venture capital firms in China. Hone has invested over $150MM in early to growth stage startups in the technology sector, using our proprietary data-driven intelligence platform and our network of deep relationships with syndicate leads, sector experts, and VC firms. 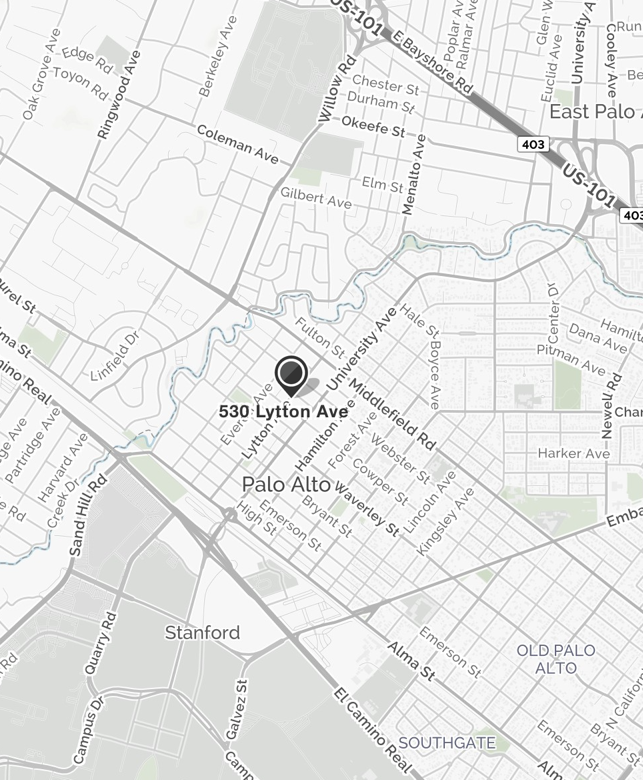 We are a leading firm investing in Silicon Valley, by leveraging proprietary machine learning and persistent tracking tools, ability to invest via AngelList and our wide network of syndicate leads who essentially serve as our “distributed GP” network. Hone Capital expects its team, at all times, to commit to doing business in a manner that is ethical and compliant with all applicable law, and has a zero-tolerance policy for harassment, discrimination and all other forms of improper conduct. If you have concerns, please contact us at compliance@honecap.com.